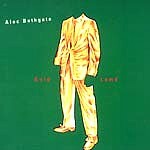 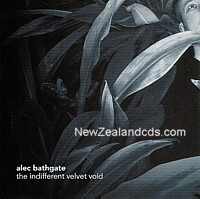 Alec Bathgate (Tall Dwarfs) solo album FNCD 353. 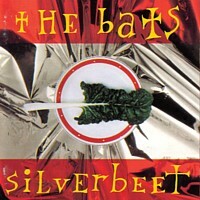 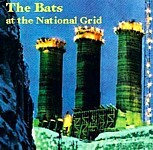 4th album,1993,deleted-1 used cd in stock. 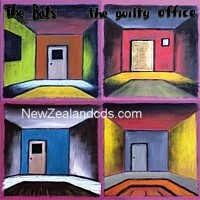 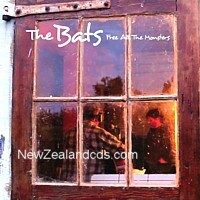 Bats ,the: The Law of things. 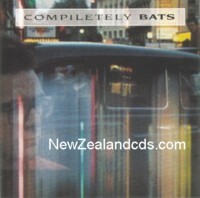 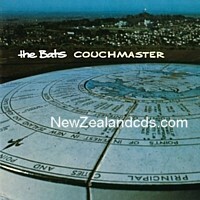 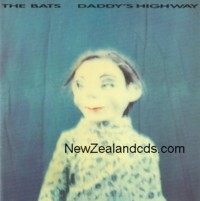 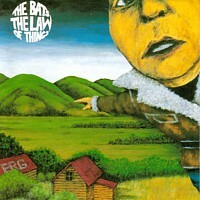 2nd album,1988 - deleted in NZ,FNCD 121.